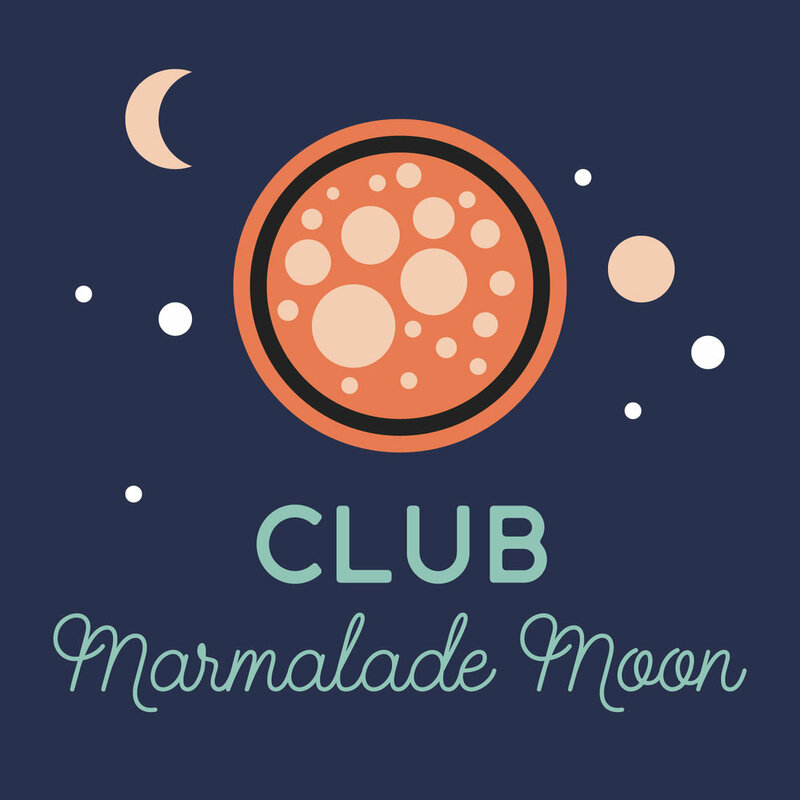 Lately I've been giving members of Club Marmalade Moon free promo codes for top quality iPhoneography apps. If you aren't sure how to redeem your code, here's a guide. Apple provides developers with promotional codes to allow developers to give away the app for free to reviewers, beta testers or lucky users. These codes are valid for 28 days, so if you're lucky and get one, you'll need to redeem it as soon as you can. Open the App Store on your iPhone, iPod or iPad. Tap the Featured tab at the bottom navigation bar. Scroll to the bottom of the list and tap the Redeem button. Enter the promo code and tap the Redeem button in the upper right. After a second, you should see the new app installing, when it's finished you can launch the app.